From 1905, Hitler lived a bohemian life in Vienna, financed by orphan’s benefits and support from his mother. He worked as a casual labourer and eventually as a painter, selling watercolours. The Academy of Fine Arts Vienna rejected him twice, in 1907 and 1908, because of his “unfitness for painting”. The director recommended that Hitler study architecture, but he lacked the academic credentials. On 21 December 1907, his mother died aged 47. After the Academy’s second rejection, Hitler ran out of money. 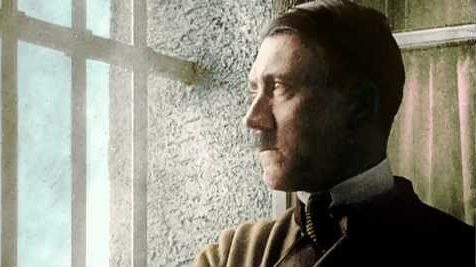 Adolf Hitler (20 April 1889 – 30 April 1945) was an Austrian-born German politician and the leader of the Nazi Party. He was chancellor of Germany from 1933 to 1945 and dictator of Nazi Germany (as Führer und Reichskanzler) from 1934 to 1945. He was at the centre of the founding of Nazism, World War II, and the Holocaust. Also Check out... Why are winter olympics never in the southern hemisphere?